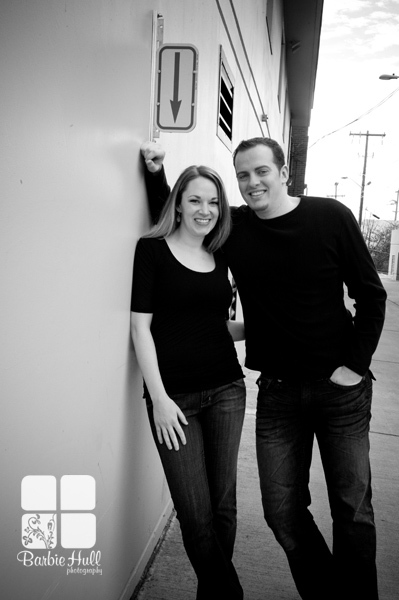 Kelsey + Kurt :: Engaged!! 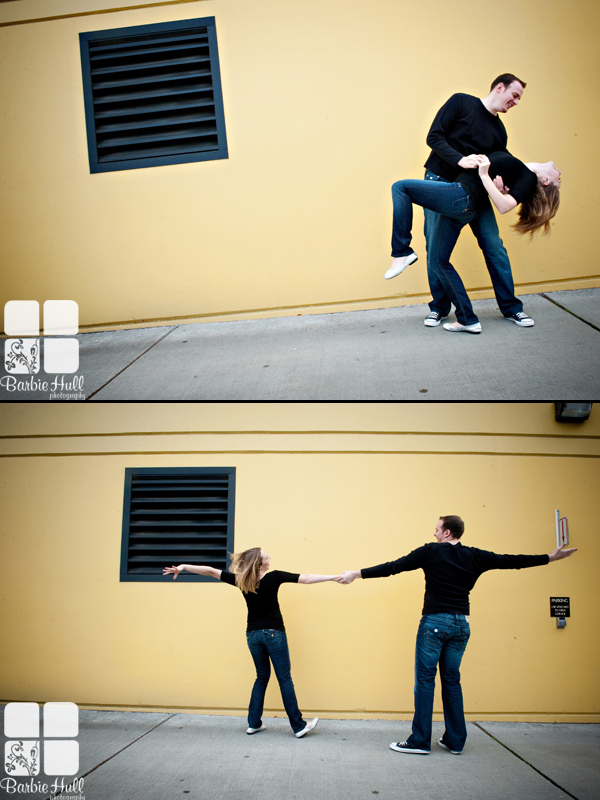 I am so excited to be photographing Kelsey & Kurt’s wedding coming up this May. =) I first met Kelsey a few years ago when her sweet sister Erin married her sweetheart Pete – and I can’t wait to see the family again! A couple of weeks ago, Kelsey Kurt and I went for a walk in the neighborhood where they live – Queen Anne. It was a gorgeous (and even kind of warm) February morning, perfect for photos! Right away we started laughing, and didn’t stop for the whole hour we were out! 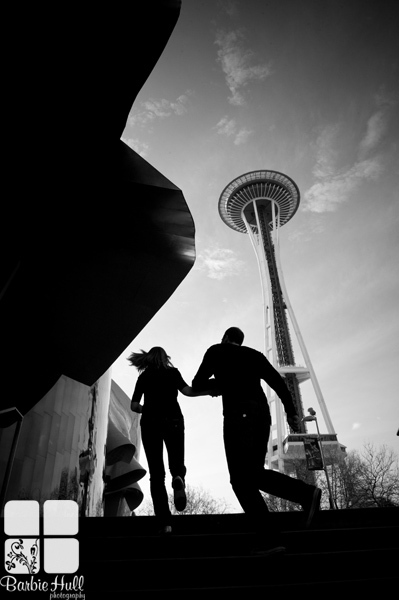 Dancing through parking lots jumping around the theatre and getting all the fun angles of the space needle we could. Love it! Here are a few of my favorites from the morning, I hope you enjoy them!